Byerley Park trainer Dawn Williams reached a mammoth milestone at Te Aroha on Tuesday when she picked up her 1000th win as a trainer courtesy of Jip Jip Rock in the Waikato & BOP Harness 12th January 2019 (1400m). It was the third win of the day for Williams, who trains in partnership with husband Peter who has already achieved the milestone. It was the 1076th win for Peter who began training in his own right before joining forces with Dawn. “It’s been a journey and a long journey,” Dawn Williams said. “There have been a few highlights, but probably Sea Swift winning the Auckland Cup in 1988 because I owned her as well. Williams said she was unaware that she was edging close to the milestone until Matthew Barnsley from New Zealand Thoroughbred Racing got in touch. 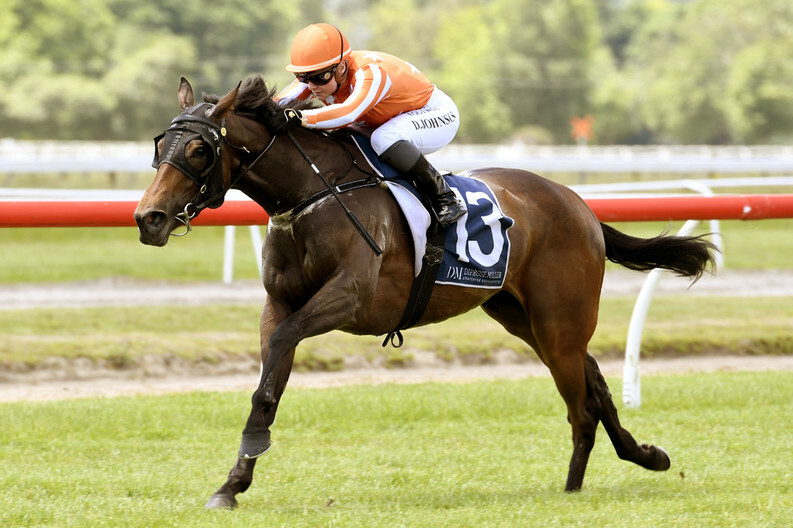 While her team were enjoying a successful day at Te Aroha, Williams was unable to be on track due to commitments at home. 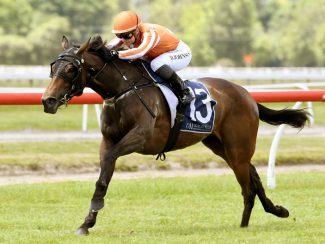 Williams said she has got a lot of time for promising three-year-old Jip Jip Rock and will likely set her for some age group targets later this season. “We have always thought a bit of her, she’s a typical High Chaparral, she can get a bit fizzy,” she said. “We have just been plagued with a few bad draws and with young horses it is quite hard.